Have fun with the Forecast! 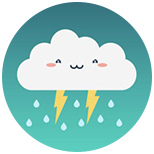 Weather Wiggy will change the way you look at the weather. The animated Weather gadget will put the cool back into the forecast with several emoji-like animations that change based on the weather conditions. Get your up-to-date weather conditions, time, and 7-day forecast for your specific location all while enjoying the cool Weather Wiggy animated graphics. Check out the weather in your favorite destination or a different country with the map feature. 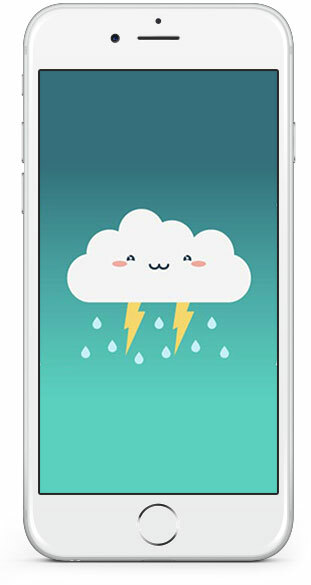 Select various wall paper backgrounds and weather emoji sets with a low price in-App purchase. This is a fun, must-have app for all mobile users. Download today and enjoy the weather!